The written word is one of life’s great joys, from novels and poetry to newspapers and magazines, online content and the new cultural commentators of social media. Words have the greatest capacity to effect change. 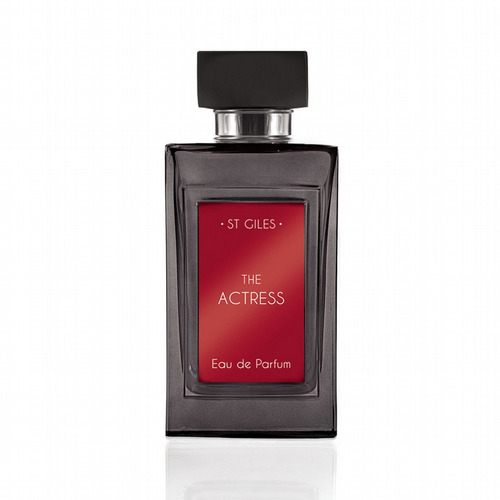 This fragrance, inspired by the talented writers that use their imagination, creativity and vision to enrich our lives, will aid concentration and summon the muse! Rosemary stimulates memory performance and its bitter-green intensity provides the focus for this perfume. 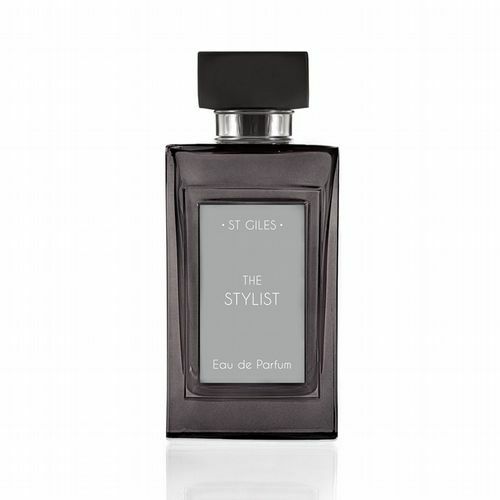 The scent opens with fresh ginger, rosemary absolute and the focusing sparkle of aldehydes. 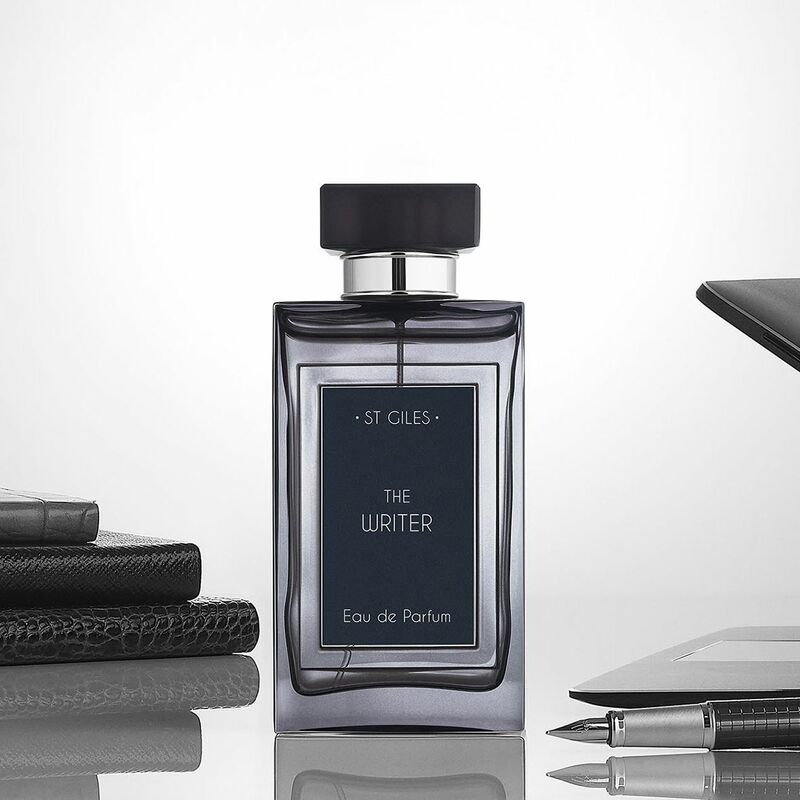 Clary sage adds ‘sweat of the brow’ as great writing isn’t always easy(!) and there’s a dash of uplifting, inspirational rhubarb. 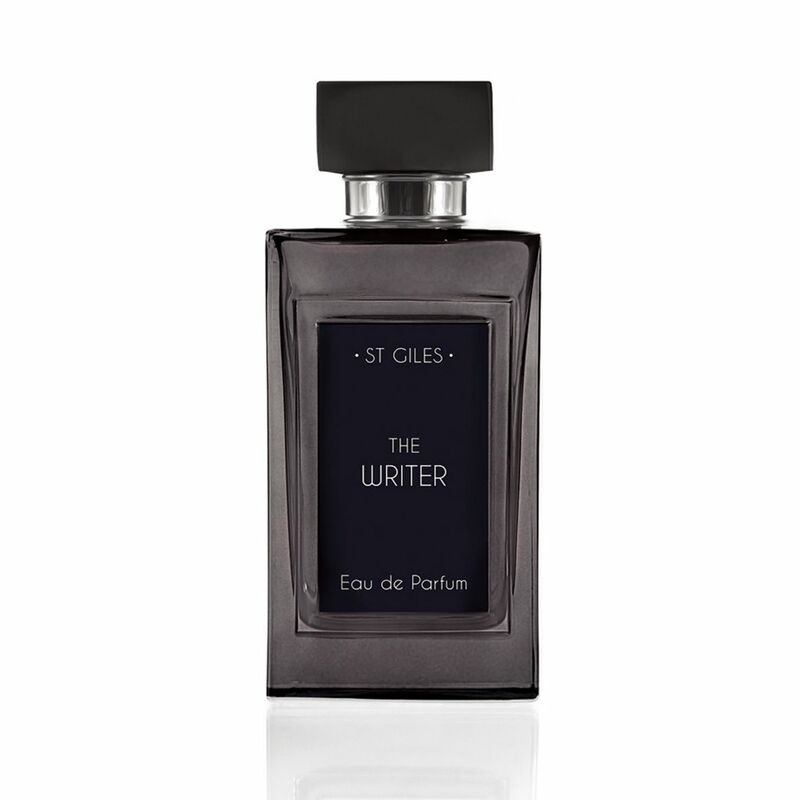 At the heart lies a leather/frankincense resin mélange, a reference to the almost mystical moment when the words flow and the piece appears to write itself. At the base lies an inky note achieved with castoreum absolute plus sandalwood, cedarwood from the Atlas mountains and driftwood.